Premium Quality Aviation Headset Carrying Bag. 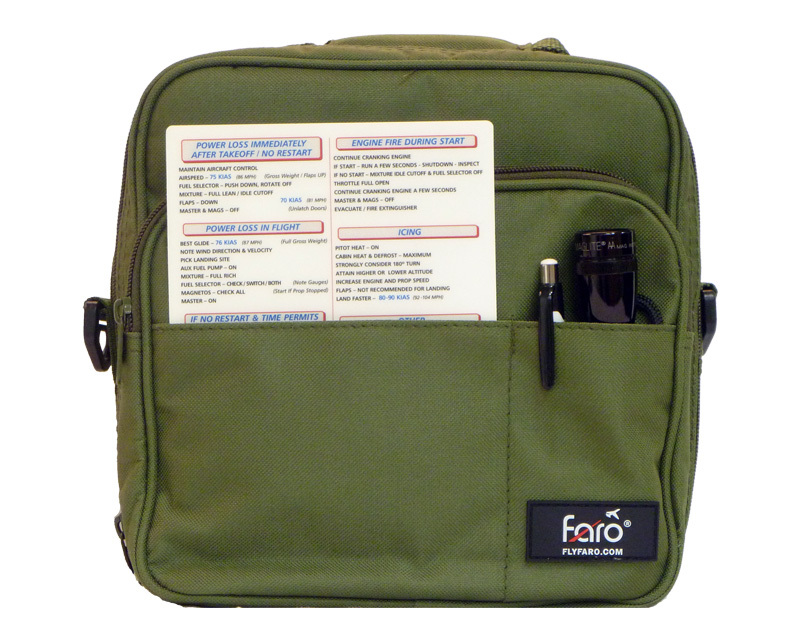 Carry your headset in comfortable, secure bag specifically designed for pilots. Large back pocket to hold charts. Two small pockets in front for holding pen, calculator, wallet, etc. 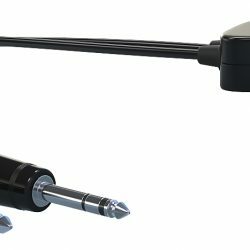 Bought separately for my Faro Heli Headset and it fits perfectly. Comes with three slide pockets for checklists, gum, sunglasses, etc., and also one front zip pocket which is very handy. I use mine for my small flight log but I could see it being used for a sectional map or even possible small tablet or ipad. Great bag though overall, no zipper issues or string frays of any kind; the material seems very durable thus far. Go Faro! 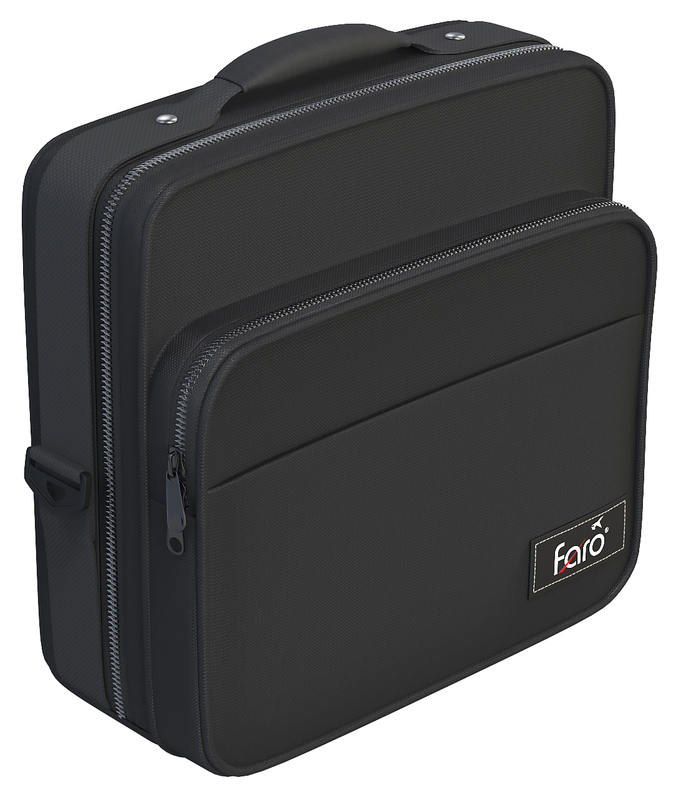 This is a great bag to carry just about any make headset. It’s well constructed, nicely thought out. Compartments to hold your pilot log book and room for additional papers. Nice carry handle. And I personally love the color. I’d buy another, but I only have one headset. 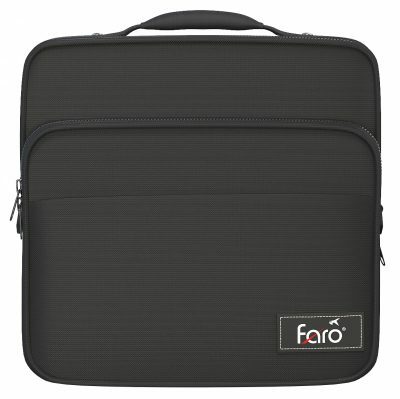 Thanks FARO for a great bag. This bag is amazing. 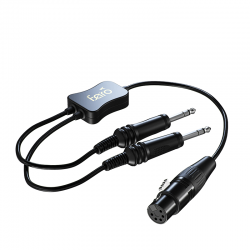 I bought it along with a faro aviation headset. 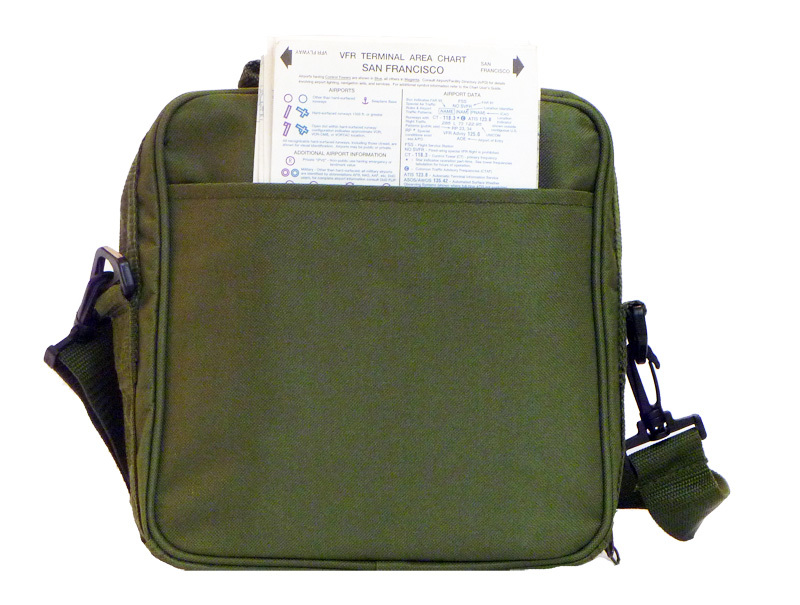 It has many pockets and compartments to store and keep stuff safe. I can fit my logbook, maps, headset (duh) and much more with no trouble. I can even fit my GoPro and suction cup mount. I defiantly recommend this headset bag to anyone!!!! Overall, Amazing Product! 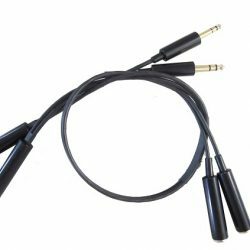 I have an in-the-ear headset and this bag works but I would love to see a bag especially designed for my headset like Bose has or even the clarity aloft. 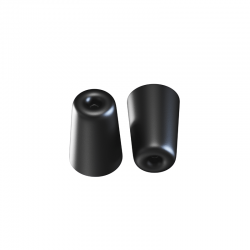 I use these to store my Faro In Ear. They work well and have plenty of storage. The back pocket is great for my IPad Mini and my log book. The front zipper pouch is good for storing my headset book, extra buds and so on. My only issue is the zipper seems to get a little hung up on the front pocket. I’m guess it it because it is new, not a deal breaker but a little annoying. Just needs to be worn in. Faro is making some great stuff. Happy to be a customer.